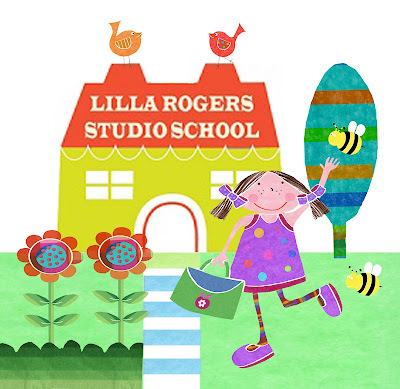 Decided to join Lilla Rogers e course which starts next month, never done an on-line school before so nervous and excited all at the same time! Thank you to Alison Rumbles of Craft Birds for including me in her Etsy May Day treasury. 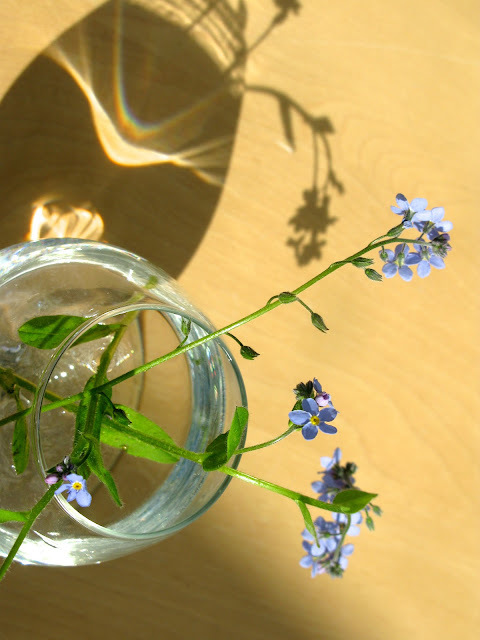 Joining in with Lou and her Nature in the Home series. 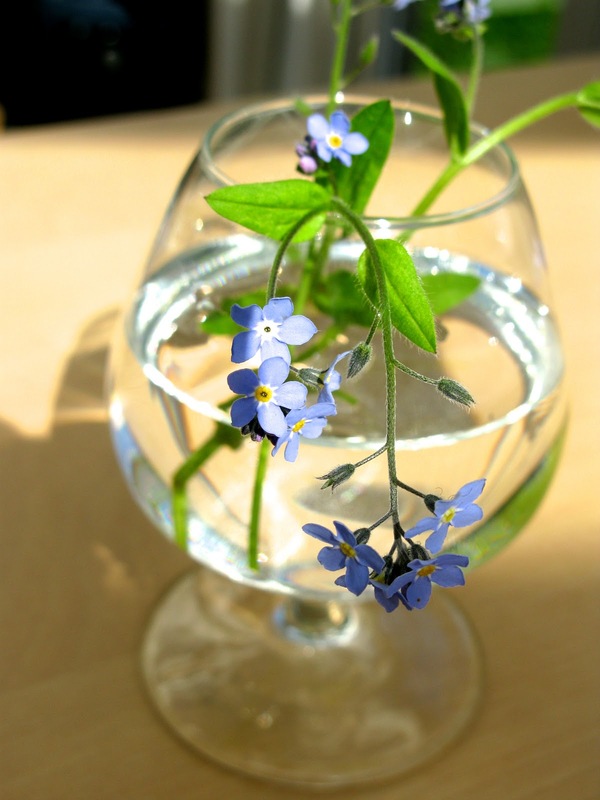 Forget-me-nots found in the park, I love there colour especially in the sunlight. A new mural at my son's primary school is looming, I hope they like the idea. It is a huge space so it needs to be as simple as possible. Thankyou to my friend Jane for sparking off the idea, she did something similar at a school and it looks fab!